With so many rumors flying around regarding a new iPhone model coming into existence, it all turned out to be true in Apple’s event held today at its headquarters in Cupertino, California. Apple needs to work more on keeping their devices safe from leaks! But oh well, we do enjoy having sneak peeks of the upcoming devices, don’t we? The low-cost iPhone 5C is one of the two iPhone 5 replacements and this might give Apple an opportunity to target the rising Android users. The question: Is it cheap enough to deviate those potential consumers away from Android? We will talk about that later in the post. The new iPhone 5C has the same dimension as the previous iPhone 5 and the latest 5S. The main difference between the 5C and the other iPhone models is that it is made out of soft silicon rubber but Apple calls it hard-coated polycarbonate. It should be noted here that the iPhone 5C is not a plastic device, it is just coated in plastic. It measures 4.90 inches in height, 2.33 inches in width and weighs 132 grams. The width of the iPhone 5S and the previous iPhone 4S model is 2.31 inches and the 5C is larger by .03. Good thing it weighs less compared to iPhone 4S which is a plus point. The phone boasts a 4-inch retina display, like the iPhone 5, with 1136 x 640 in resolution and is powered by the not-so-new A6 chip. It also features the lightning connector which is also shared by the iPhone 5, iPad and iPad Mini. In terms of camera and video recording, the 5C has a 8 megapixel camera with backside illumination and a hybrid infra-red filter. The iSight camera has a 3x video zoom and the Facetime camera has been upgraded to HD. The new smartphone comes in an array of bubblegum-like colors in blue, pink, yellow and green. A white version is also being made. The iPhone 5C will cost $99 for the 16GB model and $199 for the 32GB version with two year contract. Some may find this attractive but the off-contract price of this smartphone stands at $549 for the 16GB and $649 for 32GB. This doesn’t sound low-end at all! According to Apple, they are trying to reach China with their 5C as well as others countries where cost of phones isn’t subsidized but from the price tag, the Chinese consumers would rather stay with their iPhone 5C copy versions. The ‘C’ in the 5C doesn’t stand for cheap. In my point of view, there was no point of unveiling a new low-cost version. At a price of $549 we can easily buy smartphones with much better performance here in Bangladesh. The point is if anyone would go for an iPhone he/she would rather go for the iPhone 5 or the 4S models and not for the cheap one. 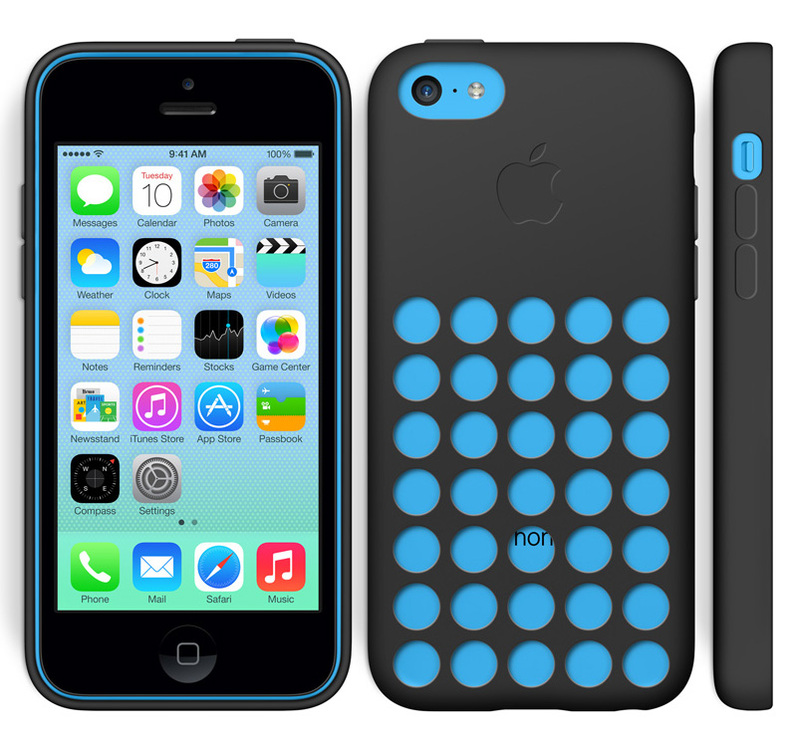 Would you buy the iPhone 5C? Let us know in the comment box below! Meant to be the ‘cheaper alternative’ but isn’t. Seems to be rehashing the same product just in color and calling it all brand spanking new.